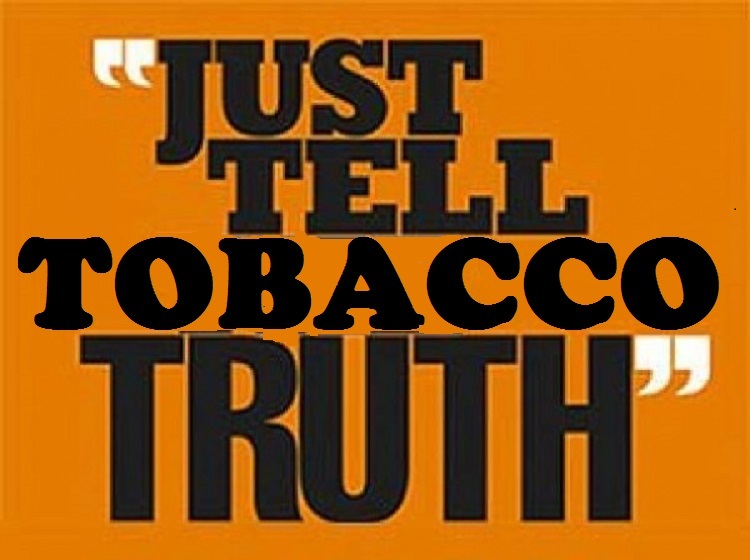 The Truth Initiative is a billion-dollar foundation devoted to tobacco prohibition. Launched as the American Legacy Foundation with cash from the 1998 Master Settlement Agreement (here), the group changed its name in 2015. The Initiative recently issued a “fact sheet” on smokeless tobacco that is grossly inaccurate and misleading. The Initiative departs from mainstream science with an additional assertion: “Smokeless tobacco use causes precancerous oral lesions, oral, esophageal, and pancreatic cancer.” Their source for that hyperbolic statement is the same as a recent FDA campaign: embarrassingly weak and misleading information from Paolo Boffetta and colleagues at the International Agency for Research on Cancer, debunked here. While actual risk estimates for these diseases would leave the media and consumers totally unimpressed, the Initiative omits them all, much as other anti-tobacco agencies routinely do. Imprecision, hyperbole and cherrypicked data are the hallmarks of the well-funded and often taxpayer-supported tobacco prohibition movement. In the absence of truth and transparency, public health only suffers. E-cigarettes and vaping are transforming tobacco use in the U.S. and worldwide. The innovative products are being used almost exclusively by smokers looking for substitutes for more harmful conventional combustible tobacco. This revolution is progressing despite widespread opposition from public health officials and tobacco prohibitionists, some of whom are combating the products with linguistics. They’re trying to label e-cigs “electronic nicotine delivery systems,” or ENDS (here). Carl Phillips (here) traced the beginning of ENDS to a World Health Organization report in 2010 (here). To be fair, it is common for researchers to invent terminology and acronyms as shorthand to communicate efficiently; Dr. Philip Cole and I used ANDS – alternative nicotine delivery systems – in a 1999 professional article describing safer nicotine substitutes for smokers (here). Still, obfuscating popular terms as a form of social engineering is not appropriate, as two recent publications in Tobacco Regulatory Science (here) and Nicotine & Tobacco Research (here) demonstrate. In the first study, staff at RTI International and the FDA in 2014 interviewed 12 focus groups of vapers. They found that “participants understood the umbrella term ‘e-cigarettes’ to refer to a variety of device types,” that “vaper” was an acceptable term among e-cigarette users, and that “‘vapor’ was generally well-known overall.” More importantly, they wrote that “conceptual clarity, including using specific and familiar terminology and descriptions of products for users and nonusers alike, is crucial,” but they concluded that ENDS did not meet that standard. 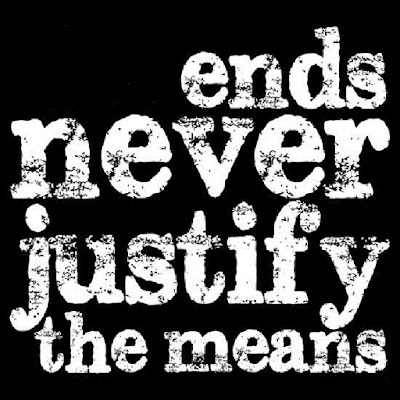 FDA and tobacco prohibitionists: When you talk to smokers and vapers, use the right terms. 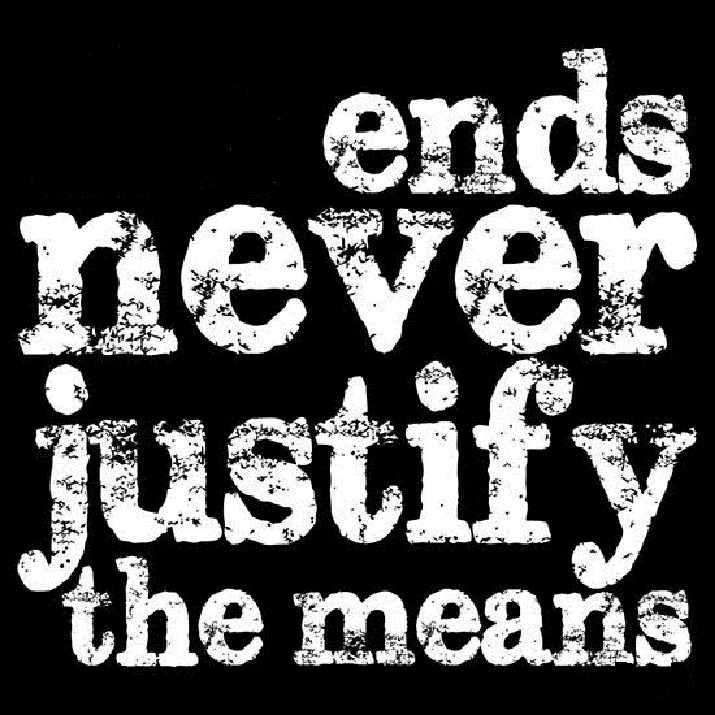 End the ENDS. Note: This isn’t the first time anti-tobacco forces have attempted to abuse linguistics in order to change behavior. In 2010, I advised the American Cancer Society and federal agencies that their use of the term “spit tobacco” instead of “smokeless tobacco” was disrespectful, unprofessional and perjorative (here and here). All agreed to discontinue the practice (here). Let’s take a look at the compliance results for the past two years. Data is reported for fiscal years (October 1 to September 30), so the 2015 data is complete, while the 2016 data extends only to August 31 (available here). 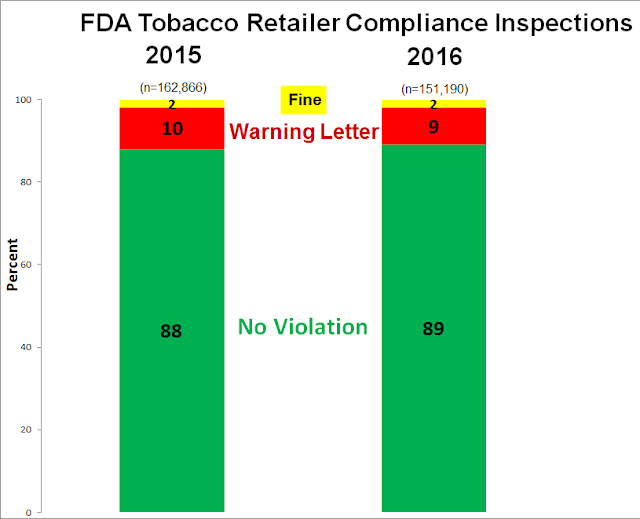 So far this year, 89% of retailers have been compliant in 151,190 inspections. Warning letters resulted from 9% (n = 13,124) of inspections, and fines have been levied to another 3,015 retailers (2%). As the chart shows, these numbers are almost identical to those from 2015. It is noteworthy that these results are substantially worse than five years ago, when the FDA was just starting its compliance program. In 2011, data I examined from 16 states showed an overall compliance rate of 96% (here). By now, the rate should have risen to near 100%; it is unacceptable that it has fallen to 89%. By extrapolation, 9 out of 10 retailers in the U.S. do not sell tobacco products to kids. As a society, we should not tolerate the fact that 10% of retailers put children at risk. The percentage should be zero.